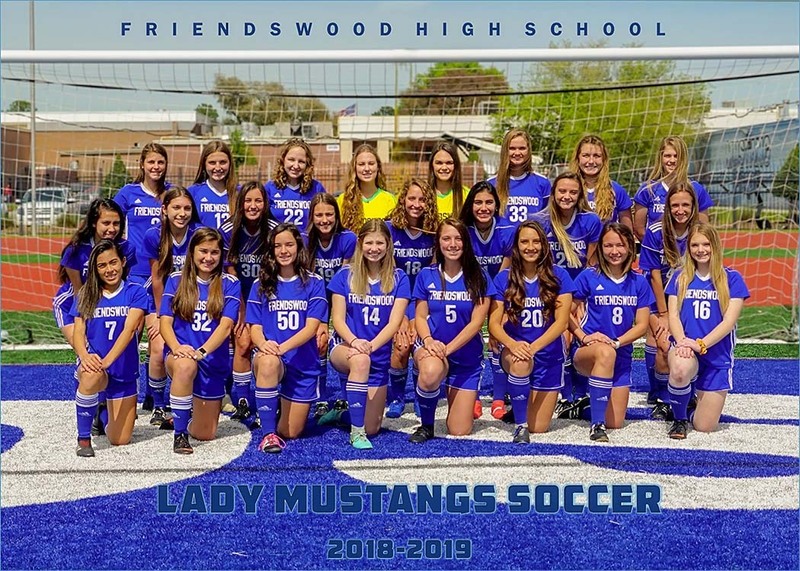 FRIENDSWOOD — When a team makes the post-season, they are never ready for the season to end in the Class 5A region quarterfinals. 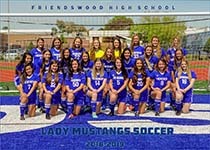 Friendswood was undefeated in district and never allowed a goal. They outscored their district opponents 84-0 and the last time a team scored on them was January 12 when Pflugerville beat them 2-0. But Friendswood was unable to pull out a win over a tough Nederland team when the game finished in a 1-1 tie at the end of regulation. The Lady Bulldogs also put a tough defense on the field to challenge Friendswood's offense. Friendswood finished regulation and overtime still tied 1-1 with the Lady Bulldogs deciding the game by penalty kicks. Nederland senior forward Meg Sheppard and Friendswood senior forward Olivia Rhodes traded PKs to start the shootout, and then Destyn Miguez, Jenna Brekel and Abby Gray all sent excellent-quality shots into the back of the net without an answer from the Lady Mustangs. Gray’s PK goal was the match-clincher for Nederland. The Lady Mustangs scored their goal at the 33rd minute in regulation for a 1-0 lead. The school’s new single-season goals scored record holder Olivia Rhodes sent a corner kick into the penalty box, and sophomore defender Victoria Davis headed the ball into the back of the net for the 1-0 advantage. A free kick provided the equalizer in the 51st minute for Nederland. Sheppard took the free kick from a yard outside of the penalty area and boomed a shot into the far post to knot the score at 1-1 which is the way it ended in regulation and overtime. “After they scored, it definitely felt like it changed the tempo,” Peter said. “We knew that she could drill a free kick, and we didn’t do our job.